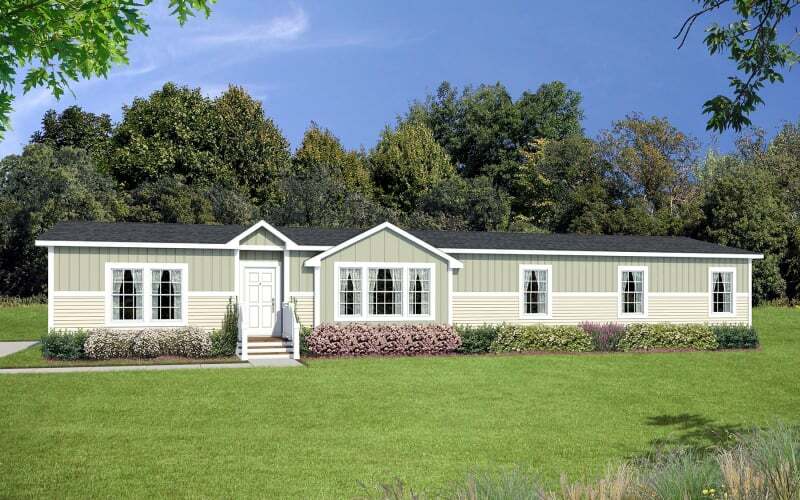 The American Dream made Affordable. 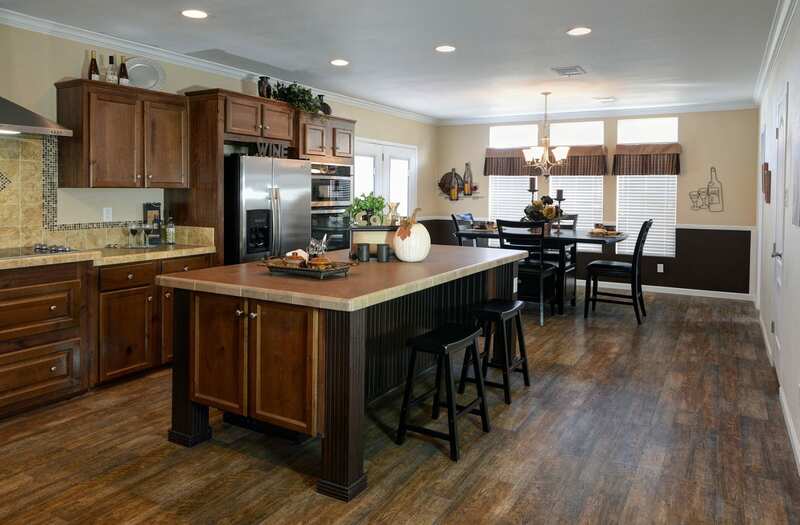 This model, designed and built by Legacy Housing, has 5 bedrooms with 3 bathrooms. 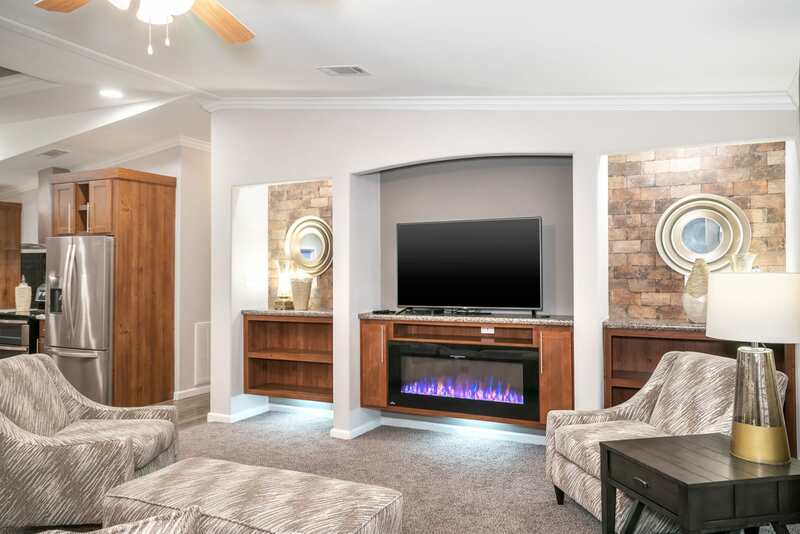 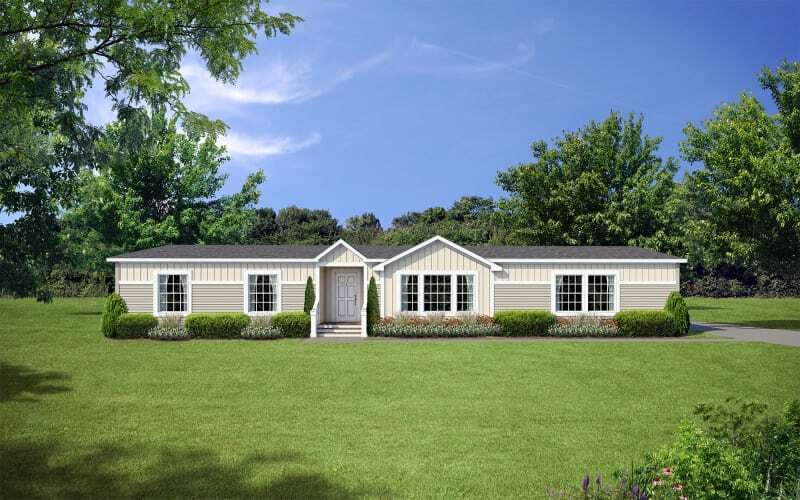 With over 2120 square feet of interior space, this Doublewide home is built to please, with abundant countertop and cabinet space, vinyl tile planks throughout, and contains many amenities & standard features that other manufacturers leave out. 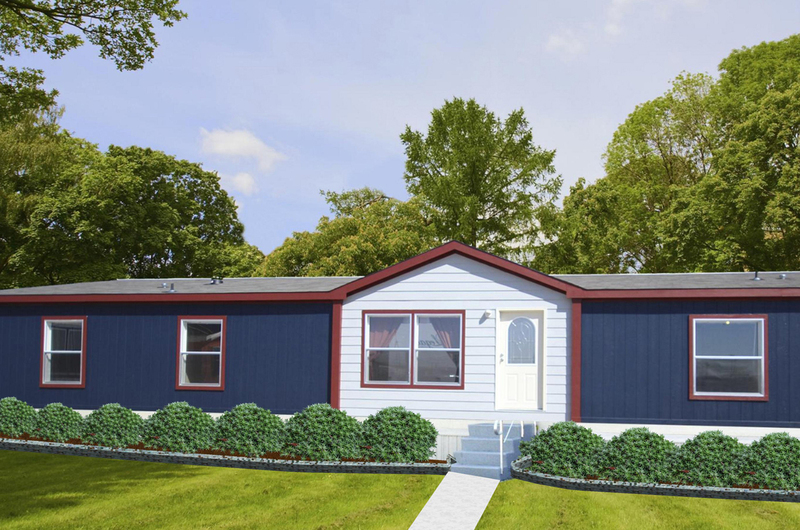 The American Dream made Affordable. 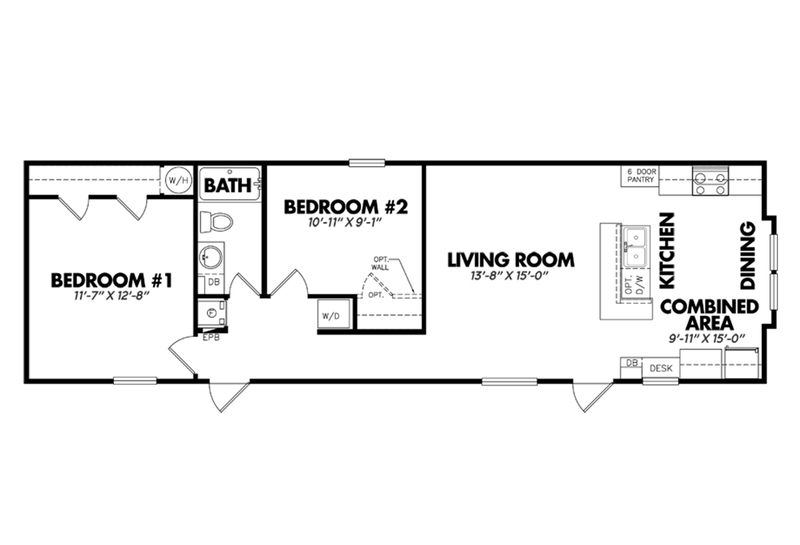 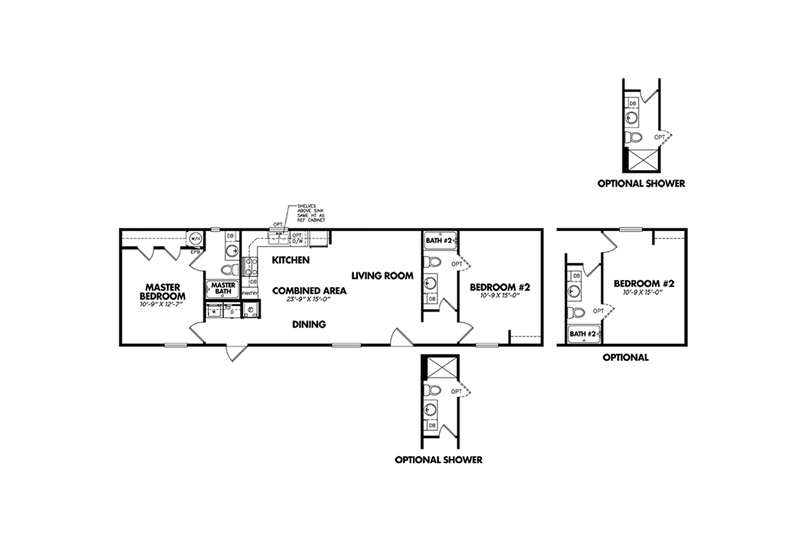 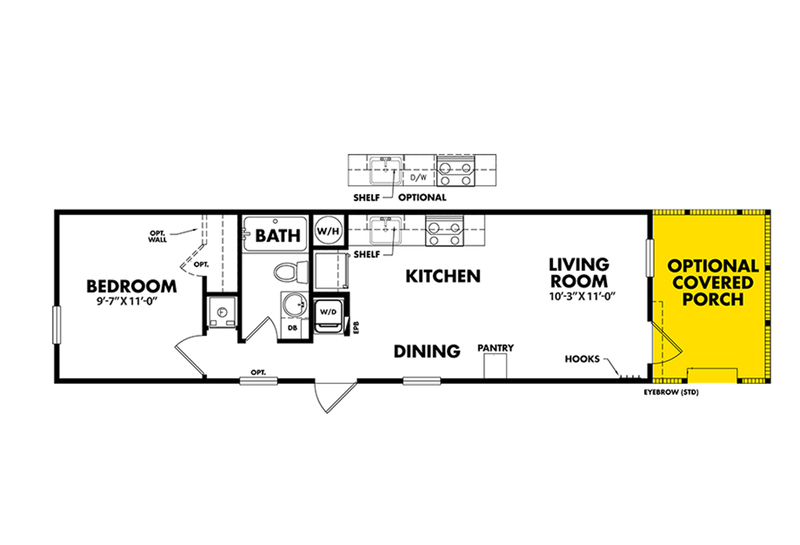 This model, designed and built by Legacy Housing, has 1 bedrooms with 1 bathrooms. 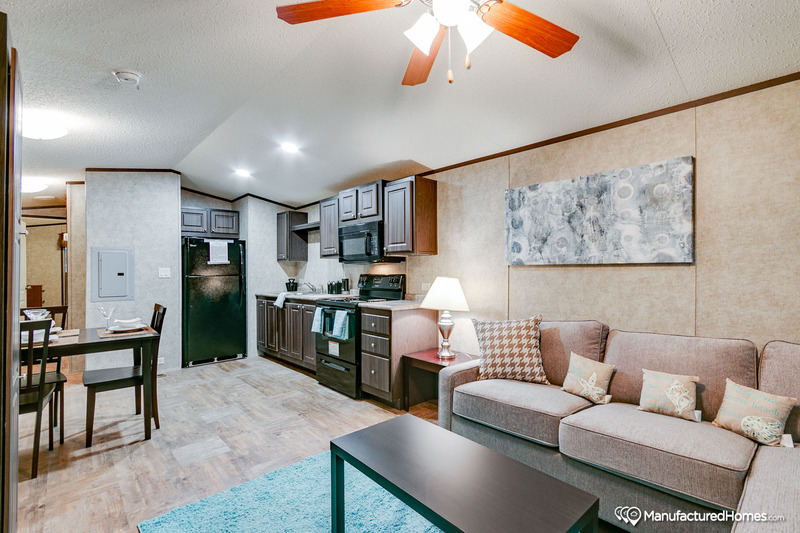 With over 465 square feet of interior space, this Tiny House home is built to please, with abundant countertop and cabinet space, vinyl tile planks throughout, and contains many amenities & standard features that other manufacturers leave out. 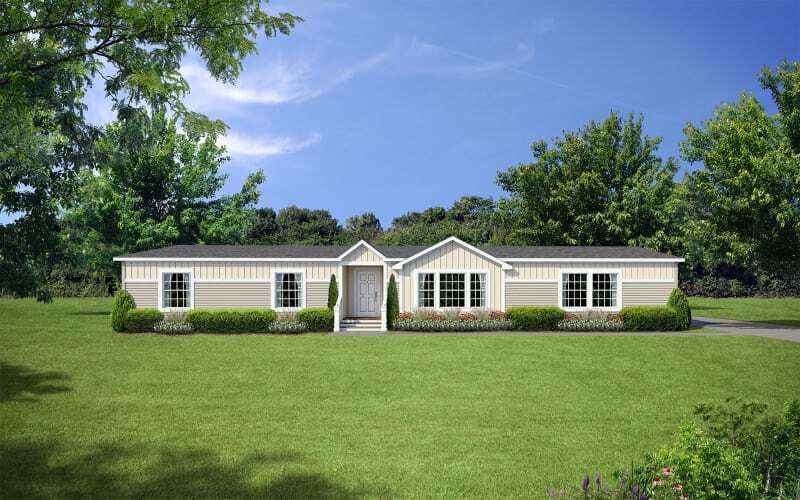 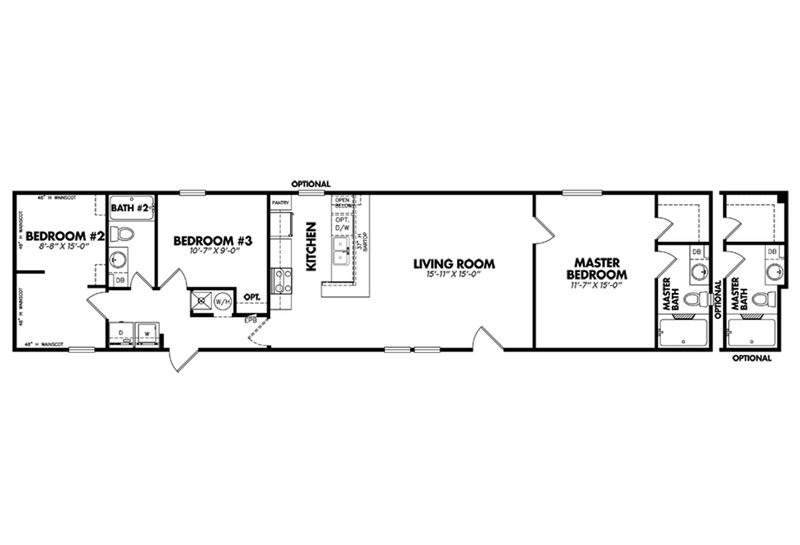 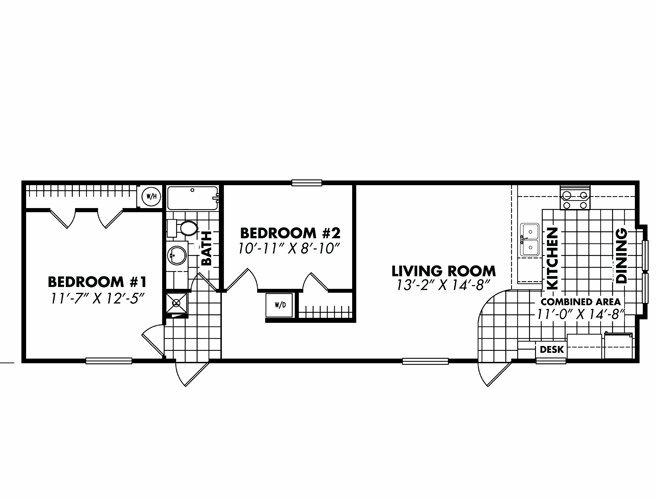 This Legacy Classic Collection home features 822 square feet of living space, with 2 Bedrooms and 1 bathrooms. 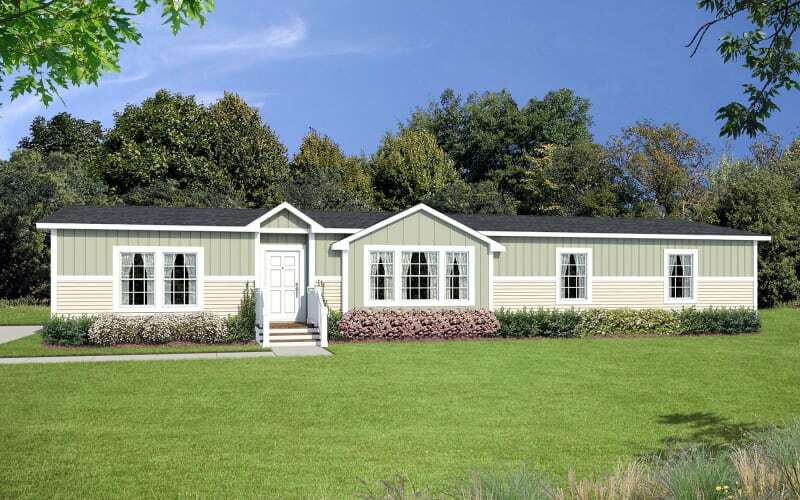 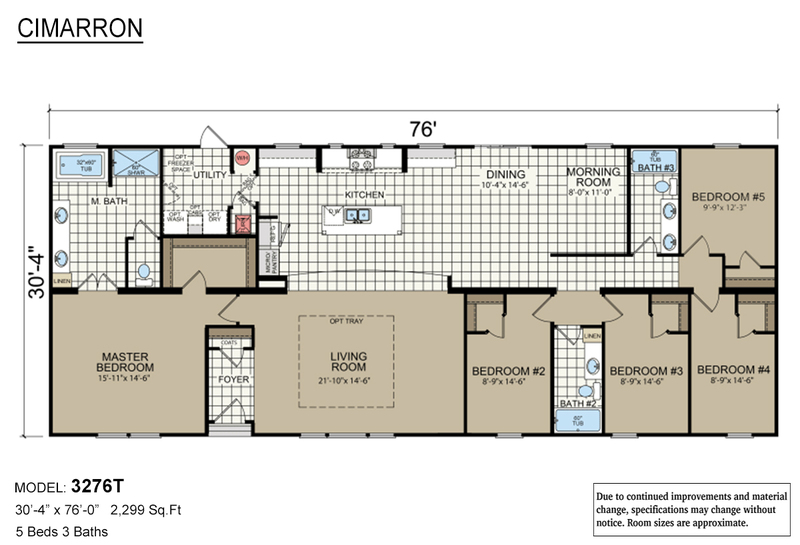 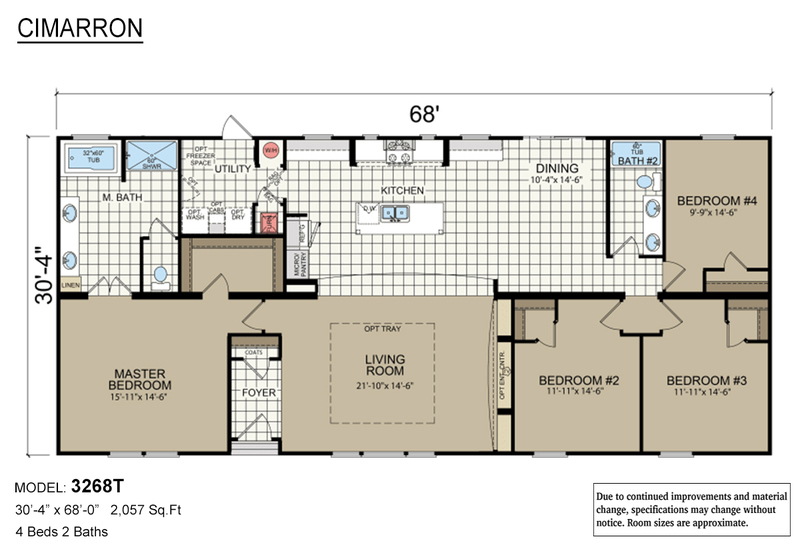 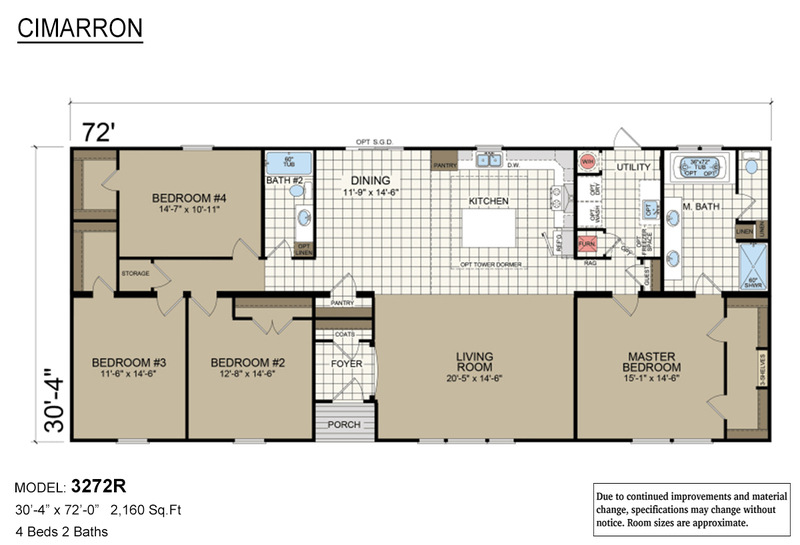 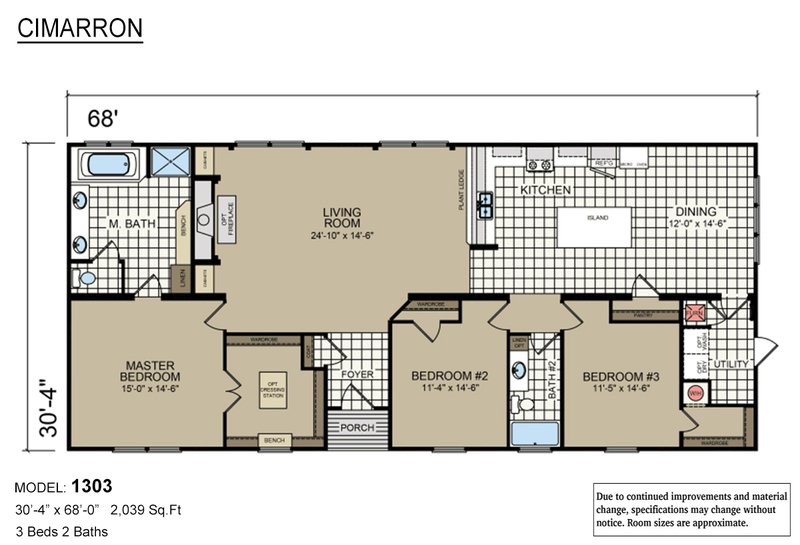 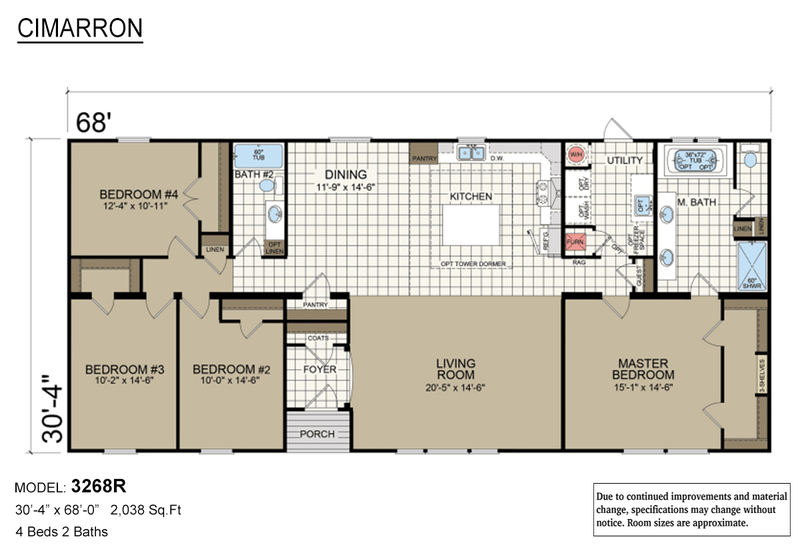 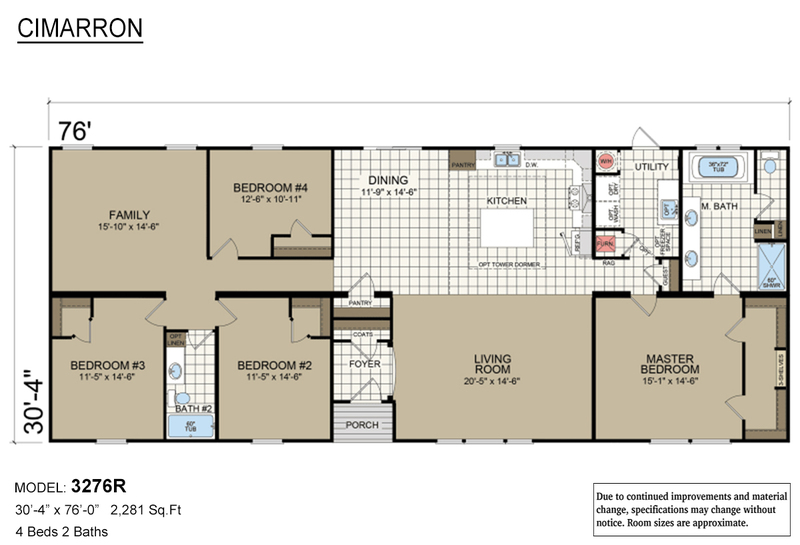 This Legacy Heritage/Classic Collection home features 880 square feet of living space, with 2 Bedrooms and 2 bathrooms.